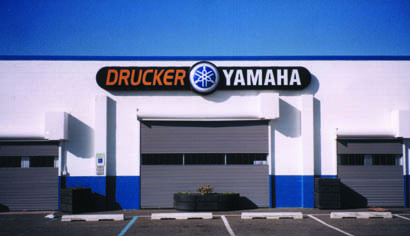 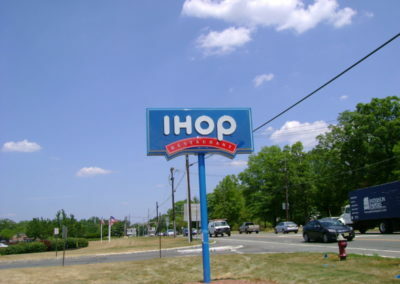 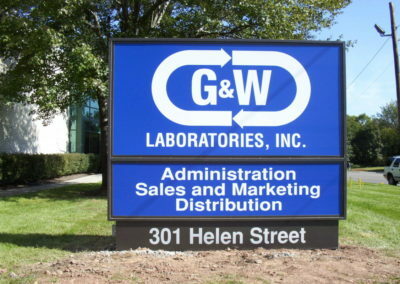 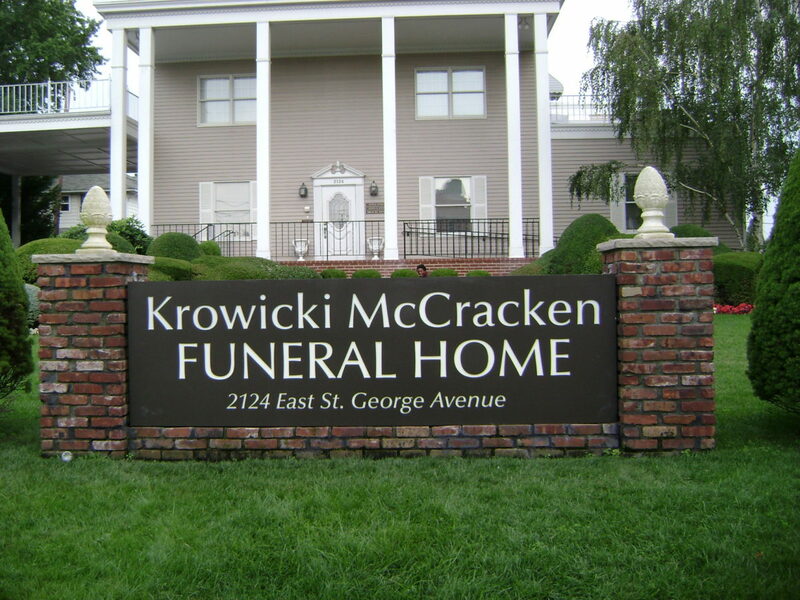 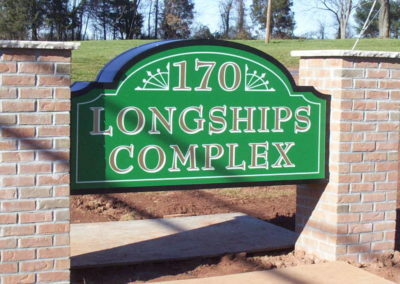 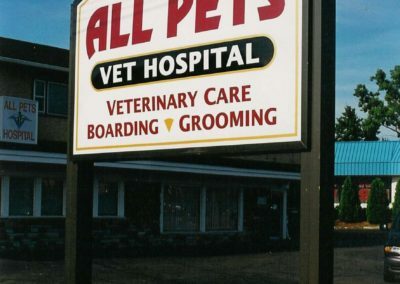 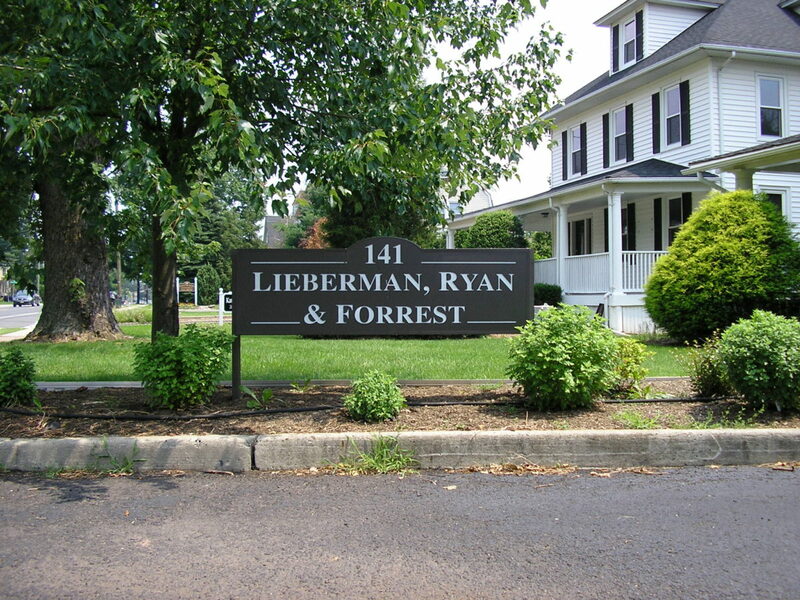 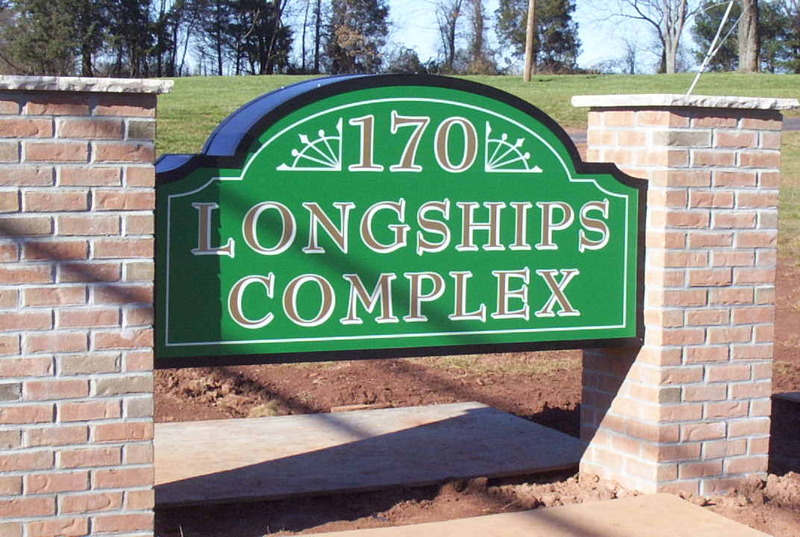 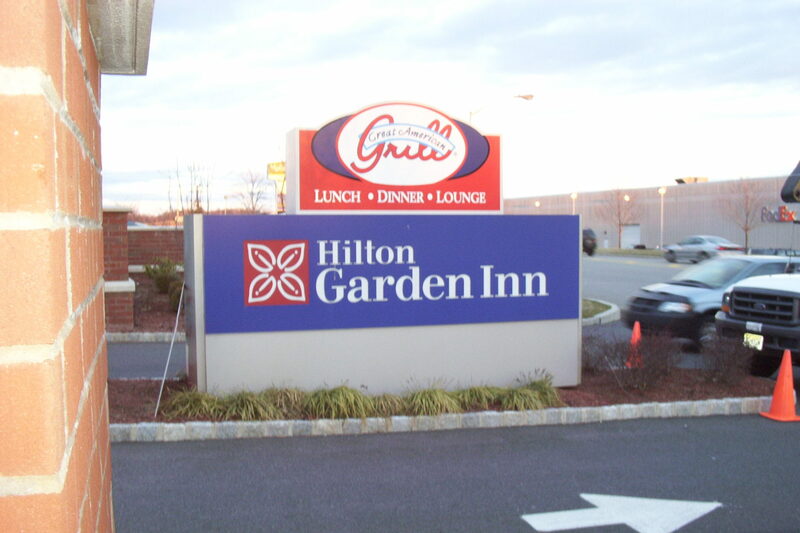 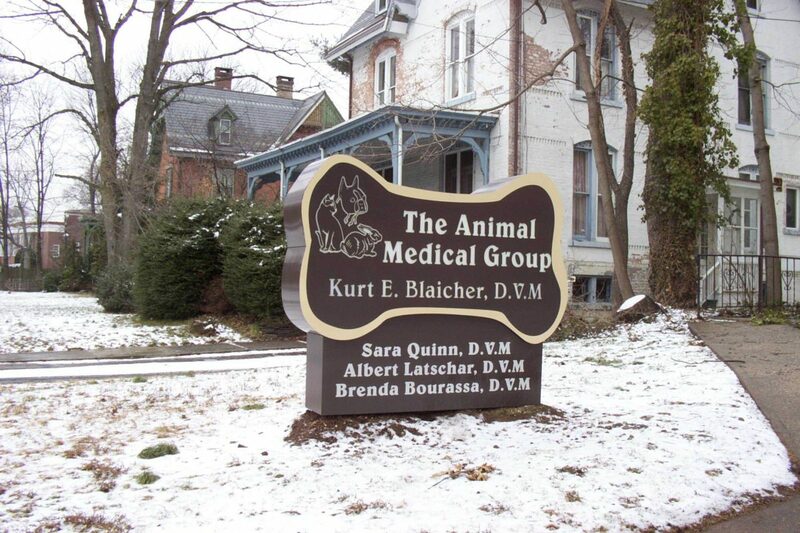 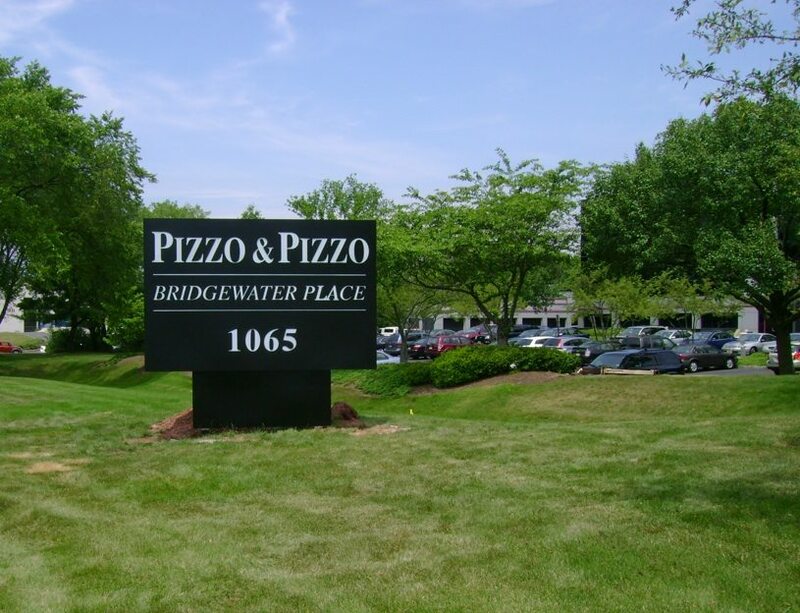 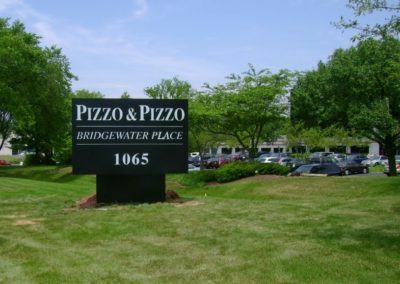 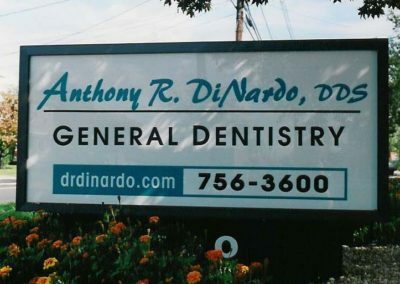 If you’re in need of a custom sign for your NJ business, look no further than the professionals at Loumarc Signs for internally illuminated signs that are sure to help your brand stand out. 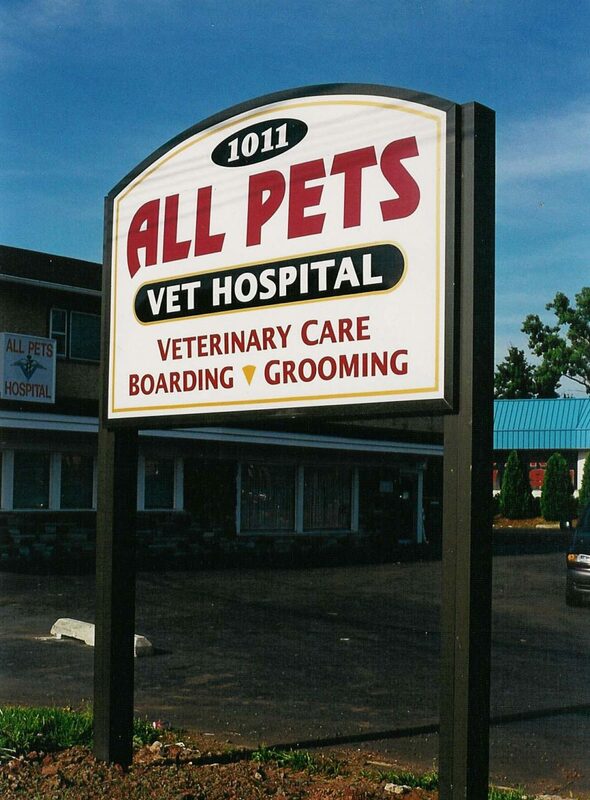 Internally illuminated signs can be made with simple acrylic faces, routed metal faces, or even push through acrylic for a more elegant look. 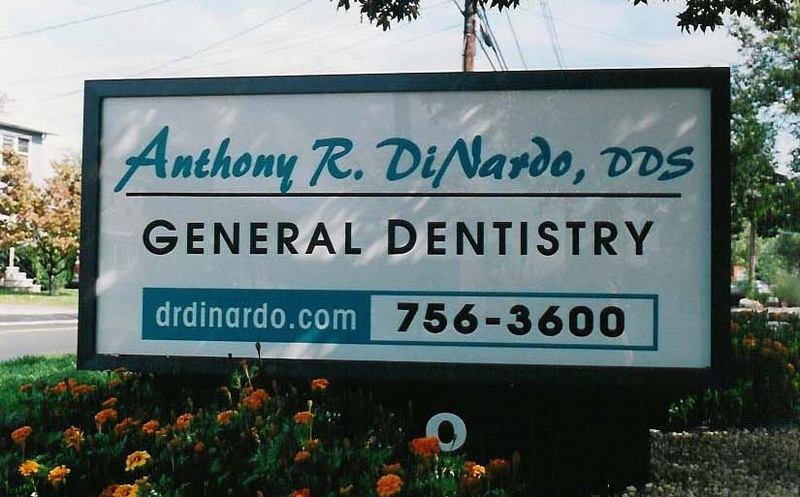 All of our illuminated box signs use the newest and best LED lighting technology, and they can also be customized to reflect your brand’s message. 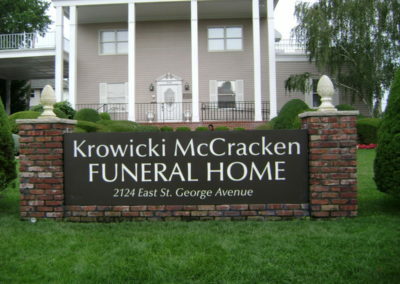 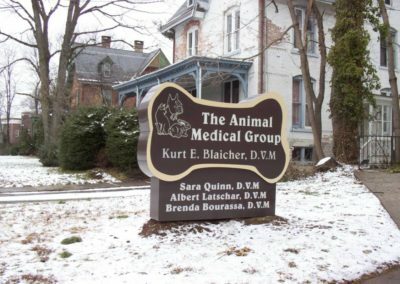 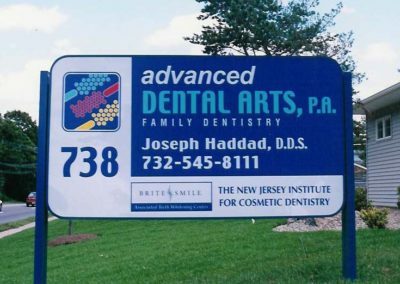 Companies small and large have turned to Loumarc Signs to get their message across and represent who they are as a brand. 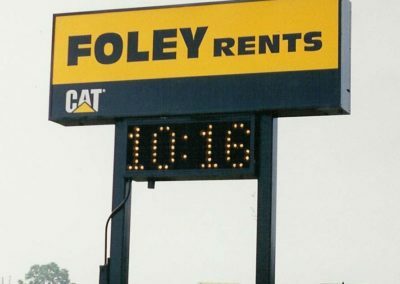 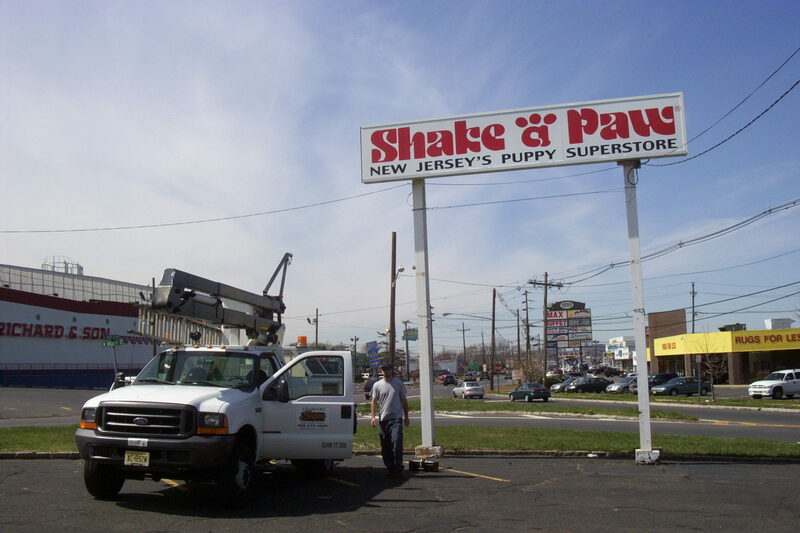 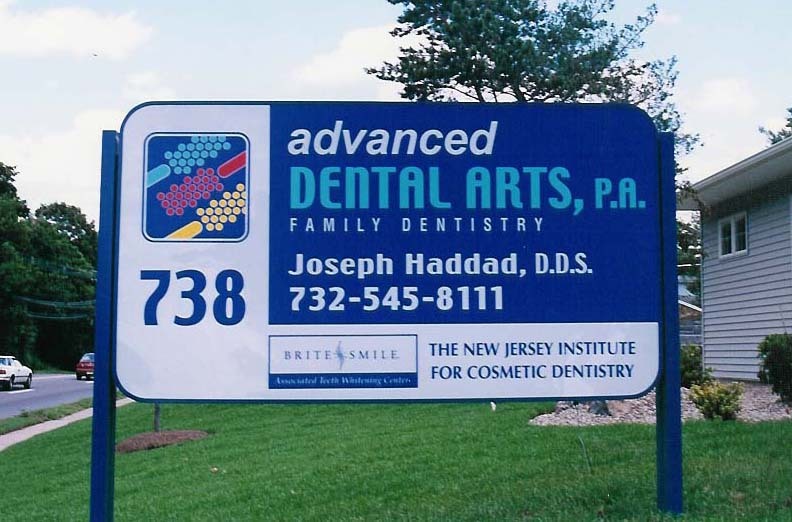 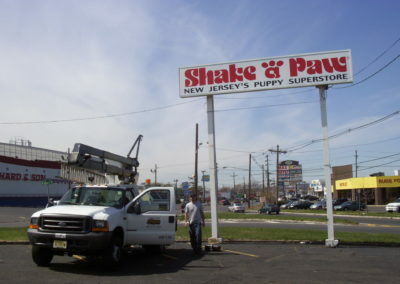 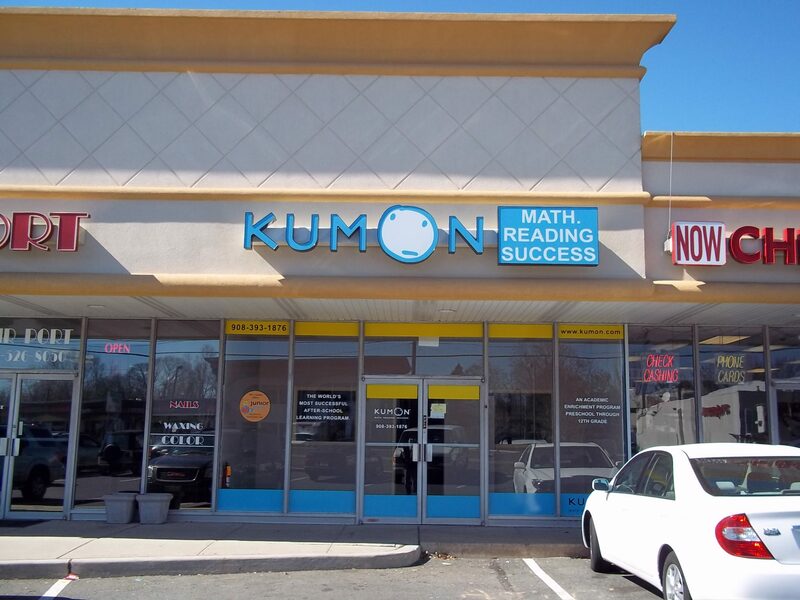 Whether your NJ business is just starting out and needs an internally illuminated sign to draw attention or you’ve been around for years and are looking to rebrand, we’ll help you get the sign that best fits your needs. 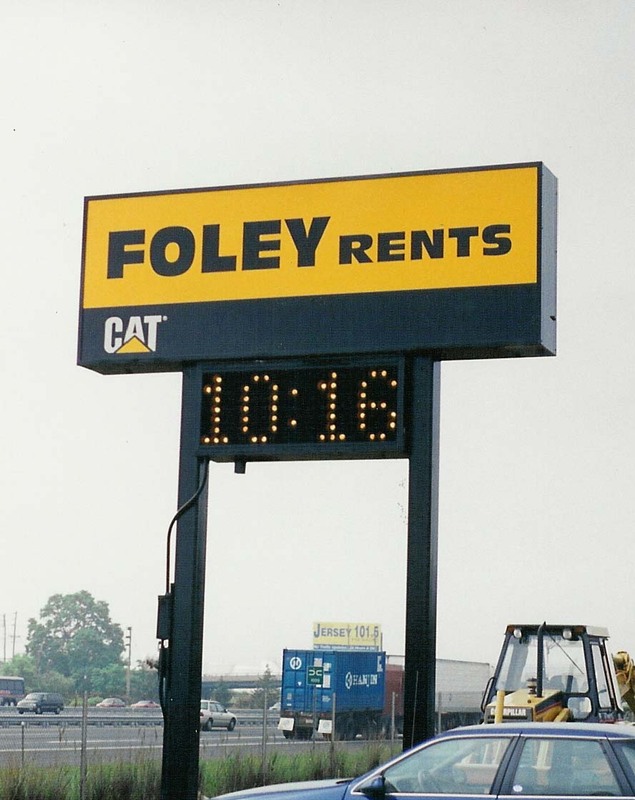 Fill out our form below with the details and scope of your project, and we’ll get to work designing your illuminated box signs!